Switzerland travel information. 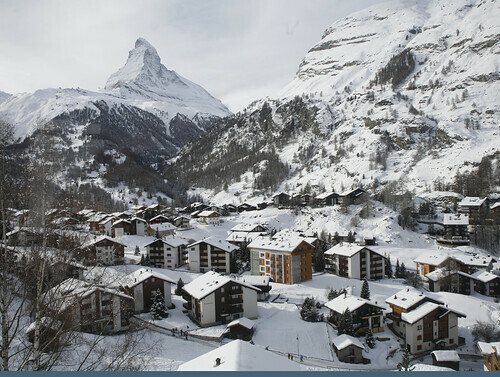 Guide to Switzerland travel destinations, planning, and vacations. 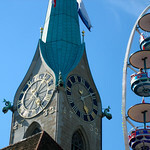 Photographs, videos, podcasts and articles about Switzerland.